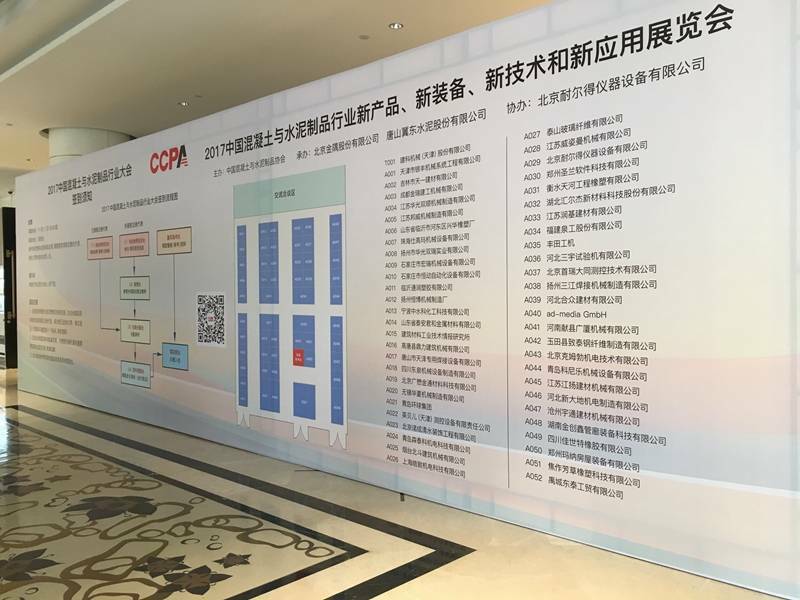 Highlights: After recent years of innovation and development, China International Concrete Conferences and Exhibition, organized by China Concrete and Cement-based Products Association (CCPA) together with its annual meeting. 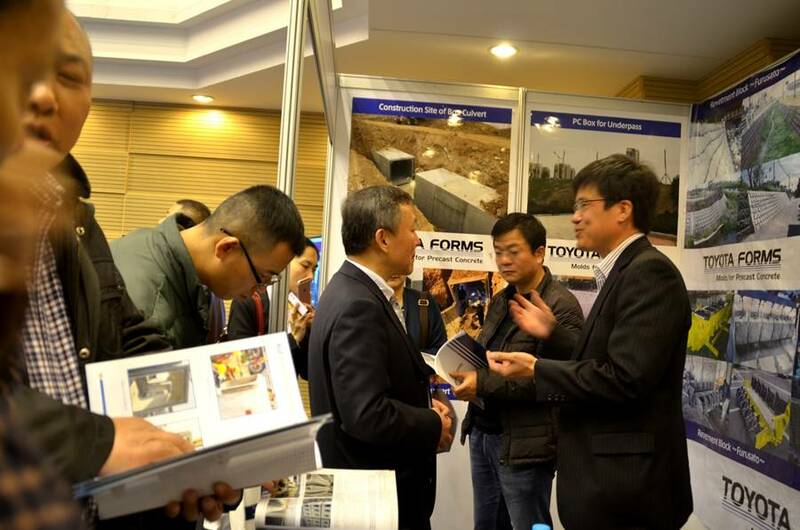 After recent years of innovation and development, China International Concrete Conferences and Exhibition, organized by China Concrete and Cement-based Products Association (CCPA) together with its annual meeting, has continued to expand, and the exhibitors and professional audiences have continued to grow. 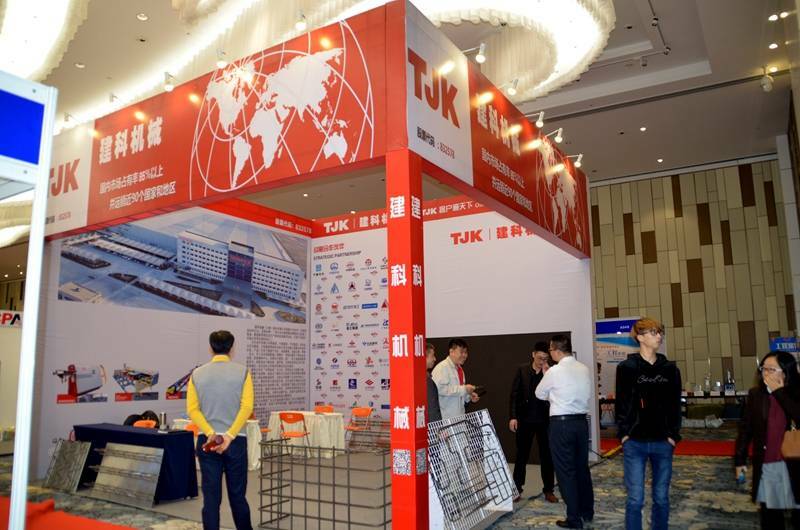 It has now gradually become the most professional and influential event in the concrete and cement-based products industry in China, and an important and professional business platform for China's concrete and cement-based products industry. Meetings and forums: 2018 CCPA annual meeting and various wonderful, distinctive sub forums. 1. Application of concrete and cement-based products in national and local key projects. 2. 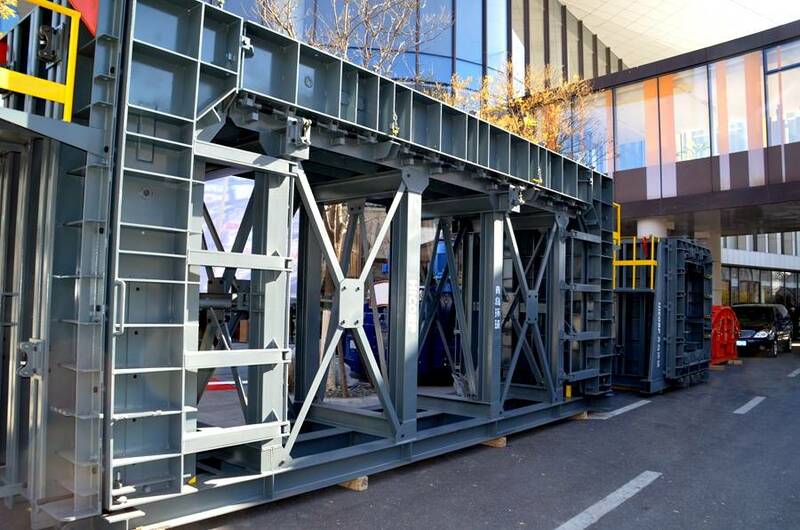 Production equipment, transportation equipment, environmental protection equipment, testing equipment and so on for concrete and cement-based products industry, and the upstream, downstream and associated industries. 3. Raw materials, auxiliary materials, supporting materials, etc. 4. All kinds of new products and patent technologies in the concrete and cement products industry, and the upstream, downstream and associated industries. 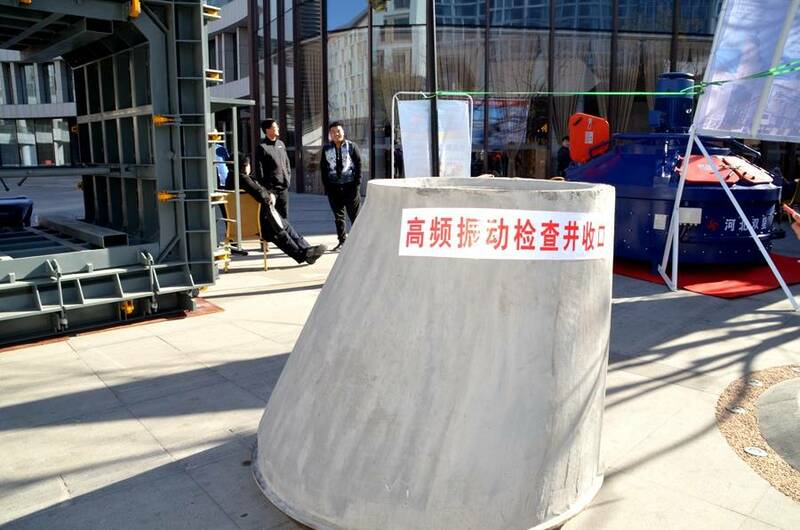 Exhibition fee: RMB 8000 yuan per standard booth (9m2); indoor raw space: RMB 800 yuan/m2 (minimum 36m2 for leasing), outdoor raw space: RMB 700 yuan/m2. We sincerely invite the leading enterprises in various fields to participate in the exhibition. We will open up a special area for you to display and your partners will better understand your outstanding contributions to the development of the industry and your continuous innovation! 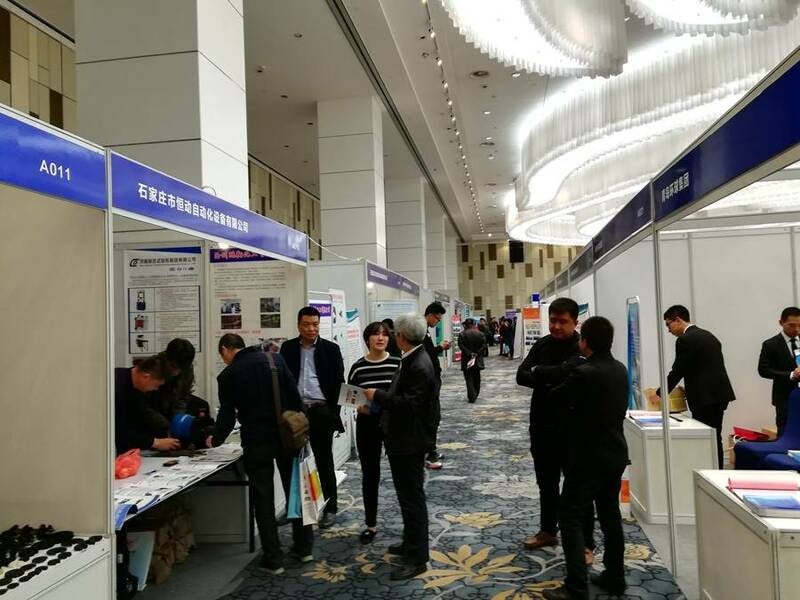 We sincerely invite the outstanding enterprises in various fields to participate in the exhibition and display yourself, so that more customers will notice your new products, new equipment, new technologies and new applications, which will help you open up a larger market and achieve more cooperative intentions.